The SureGro Pre-Seeded Pellets are a perfect solution for sure-fire starting of single plants, indoor starting or windowsill growing. These pellets can be pre-seeded with edibles, ornamentals or practicals. They are made of compressed peat moss which expands on contact with water and can be configured with plant nutrients as well. The seed(s) are pre-planted at the correct depth for the specific variety so just add water and start growing! SureGro Pre-Seeded Pellets are 100% organic. 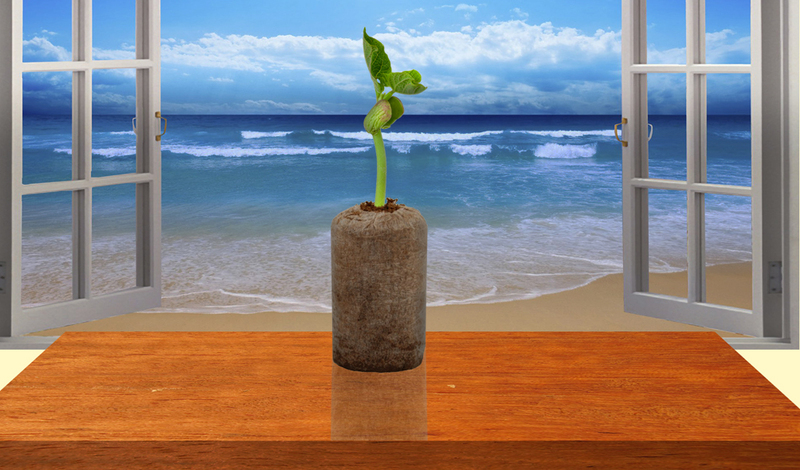 SureGro Pre-Seeded Pellets bring “Just-Add-Water/Guaranteed-to-Grow” ease and convenience to window gardens and indoor starting for outdoor gardens. Perfect for easy-to-grow garden kits for children, window gardens, indoor starting and many other creative possibilities. Choose from our pre-designed solutions or design your own. Schedule a consultation with Seed Consultant today! What is Garden Features ?